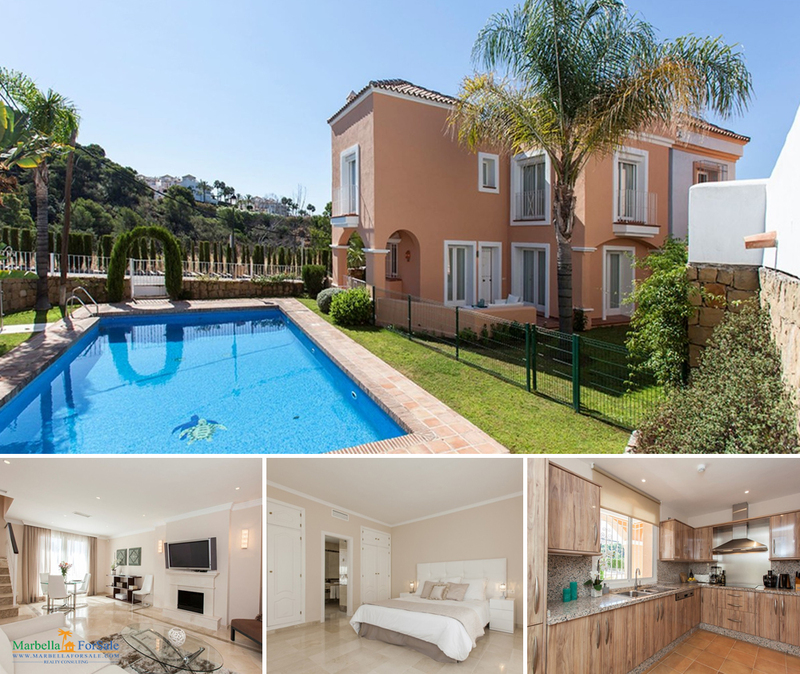 A spacious and nice townhouse in Soleuropa Golf, a well-established residential area adjoining the famous Los Naranjos Golf. Good location in a gated community. 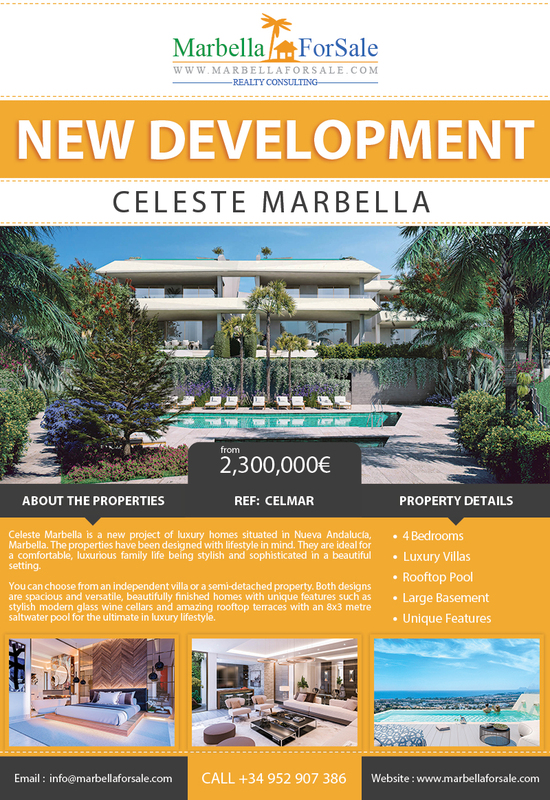 Celeste Marbella is a new project of luxury homes situated in Nueva Andalucía, Marbella. The properties have been designed with lifestyle in mind. The project is secure within a 24-hour gated community, along with lush gardens and a large communal swimming pool. 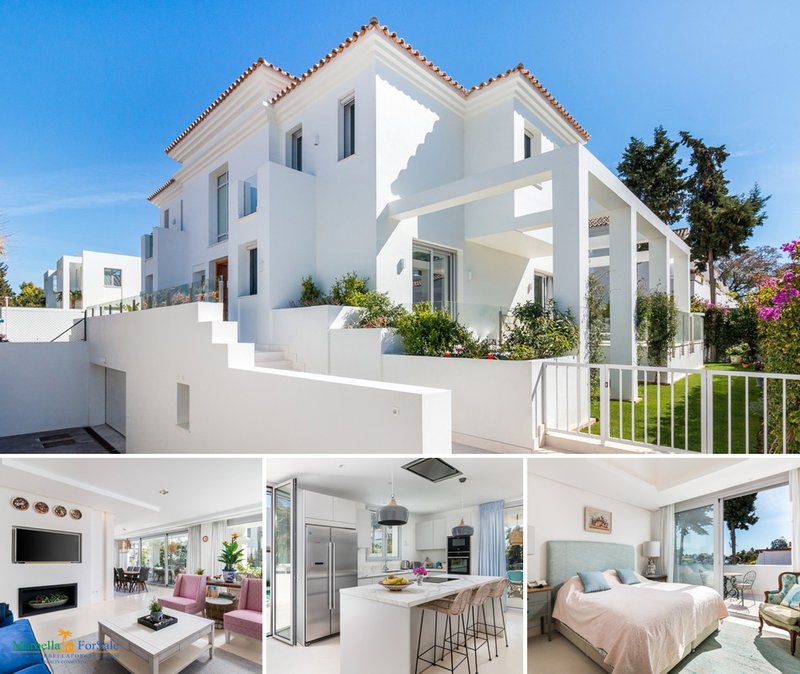 Completely renovated Villa in Las Brisas, Nueva Andalucia. Immaculately renovated property offering high quality finishes and instalations, located within close proximity to all amenities. 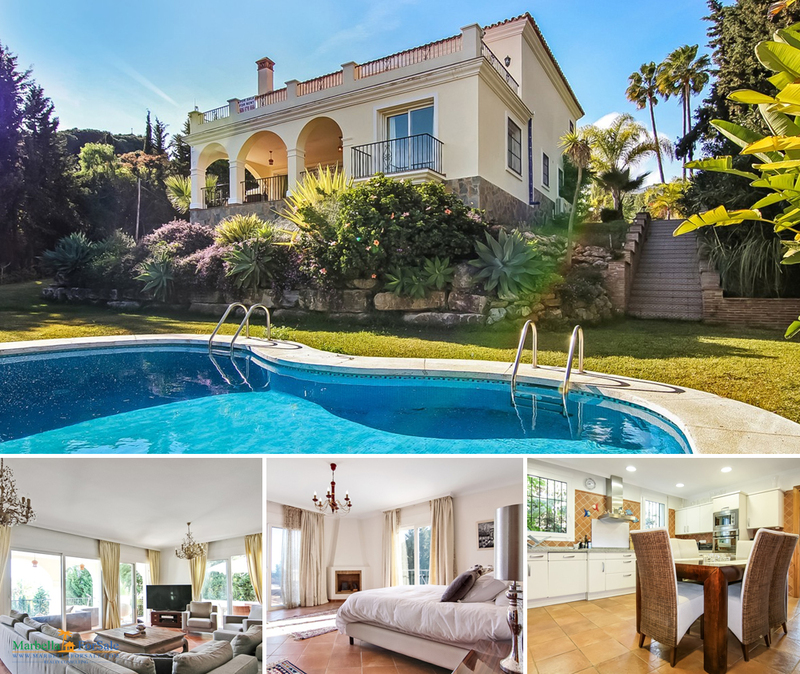 A lovely bungalow styled villa in the heart of the Golf Valley within walking distance to Los Naranjos Golf. 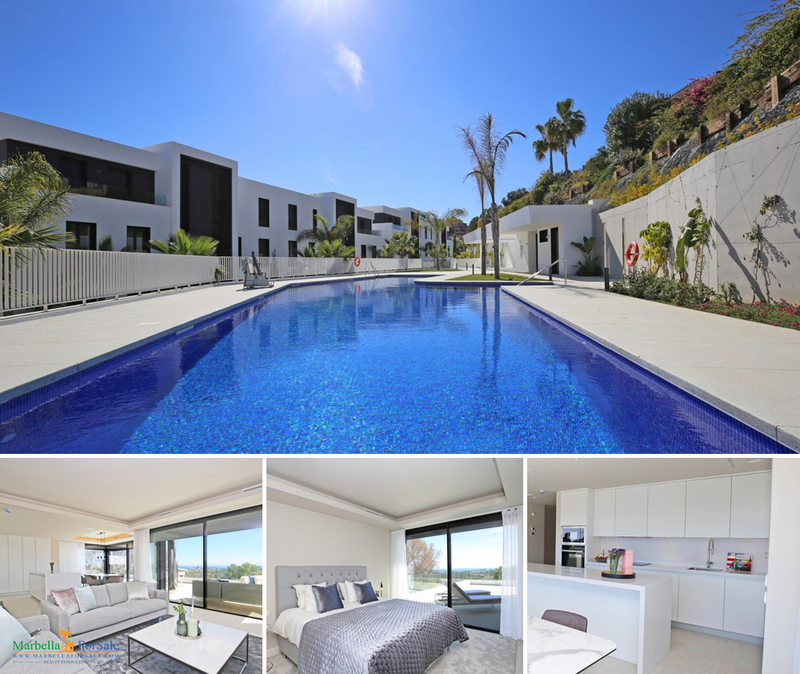 Brand New Modern Villa by the Beach This newly constructed villa, located 300 meters from the beach in the beautiful area of Cortijo Blanco. 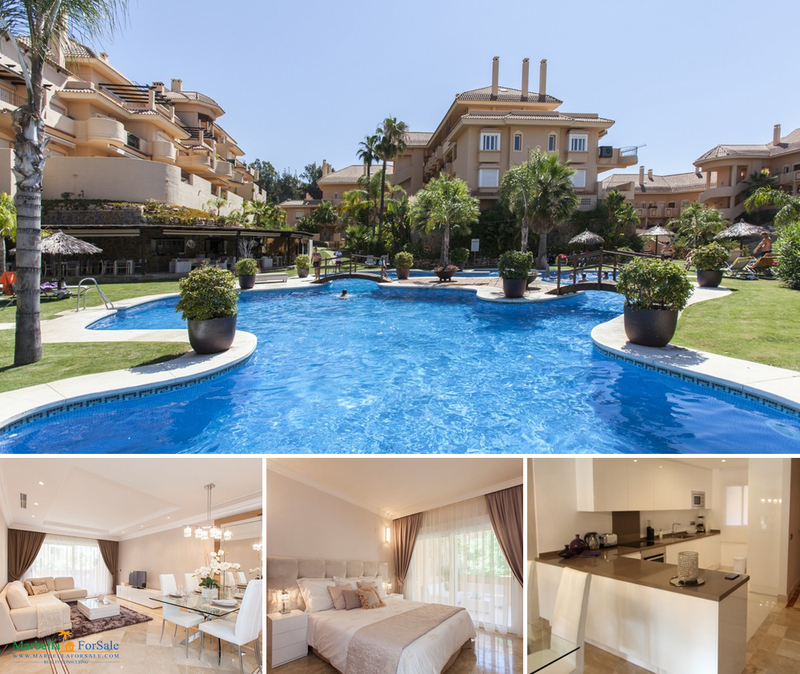 Magnificent three bedroom, south facing penthouse in the prestigious and gated community of Azahar de Marbella, Nueva Andalucia; with communal swimming pool. 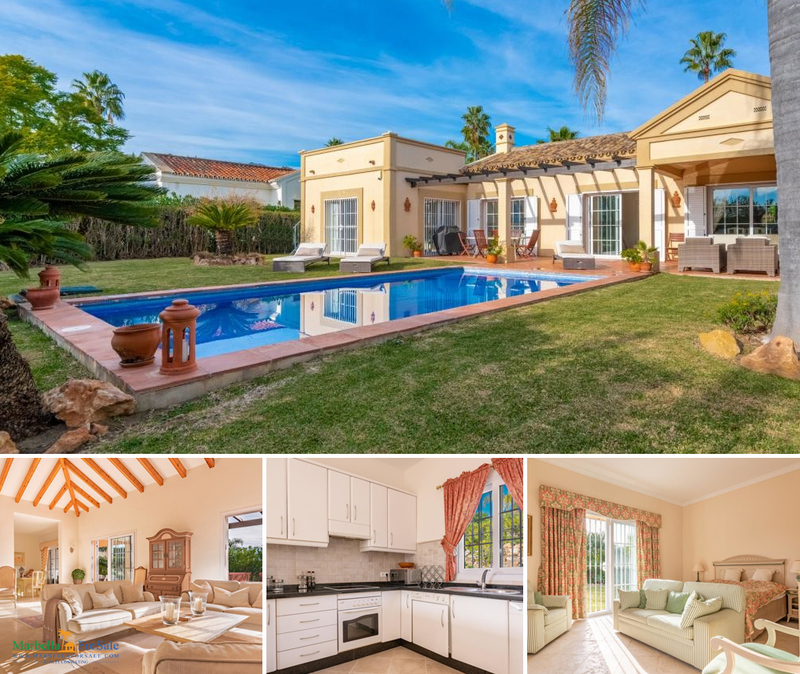 Welcome to a villa built with the highest standards and located in one of the most exclusive areas of Nueva Andalucía. In the middle of the golf valley, known for the wonderful golf courses. 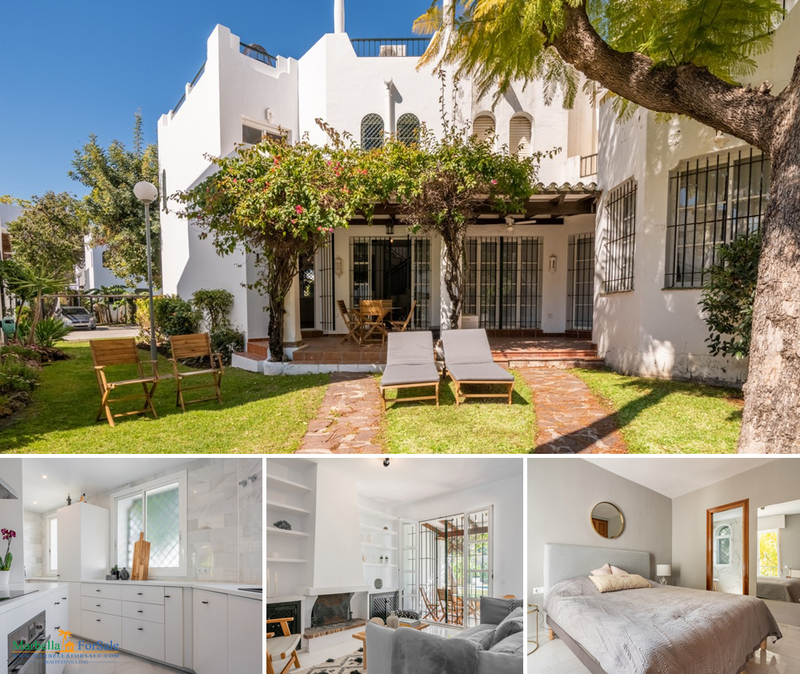 Spacious corner townhouse within a gated and secured family-friendly community approximately 5kms from Puerto Banus and the beach. Beautiful elevated ground floor set in the famous Aloha Hill Club, a luxury gated complex in the Golf Valley. The urbanization offers a unique lifestyle.